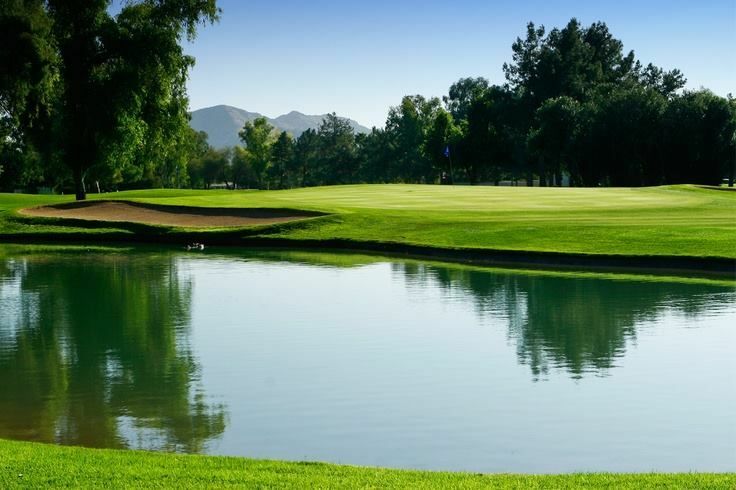 Designed by renowned golf course architect Gary Panks, The Legacy offers a challenge for golfers of all skill levels with it’s green fairways, forgiving rough, well-placed hazards, and manicured greens. 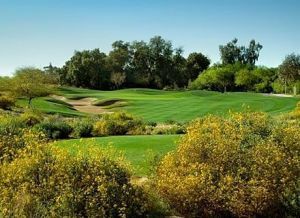 Indigenous grasses, flowers, shrubs and trees surround the rolling terrain. Also providing exceptional views of Camelback Mountain, Squaw Peak and the downtown Phoenix skyline. In Celebration of Golf pro shop features designer men’s and women’s apparel, exclusive gifts, equipment and accessories. 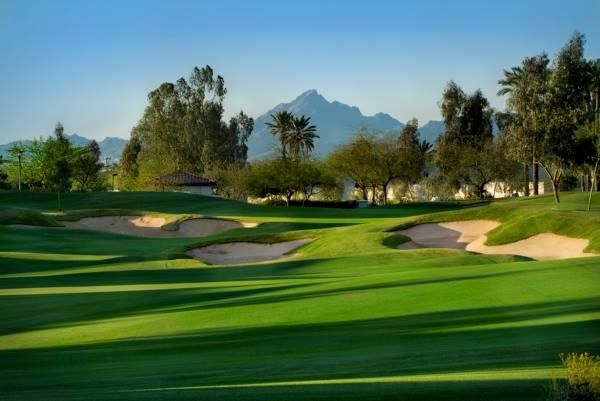 The course offers John Jacobs Golf School packages which are available seasonally, a full-service practice facility, tournament coordination, and private and group instruction. World renowned LPGA professionals Lynn Marriott and Pia Nilsson offer private instruction, personalized coaching and coaching seminars. Lynn and Pia were both included in Golf Magazine’s exclusive “Top 100 instructors” list, and Lynn is consistently ranked among Golf Digest’s “Top 50 Instructors.” Pia is the former Head Coach of the Swedish National Golf Teams and Solheim Cup Captain. 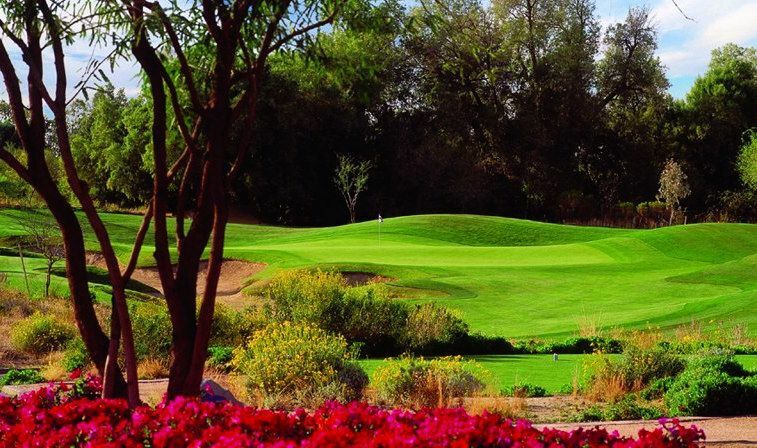 Located at the base of South Mountain, and with easy access from I-10, The Legacy Golf Resort is situated only minutes from Sky Harbor International Airport, downtown Phoenix, and the business communities of Tempe, Mesa and Chandler. From Airport – Follow signs to East Valley Cities which includes SR 143, 153 & 202. Take 143 South which turns into the Hohokam Expressway. The Hohokam turns into 48th Street at Broadway. Continue South on 48th Street to Baseline (approximately 2 miles) and turn right (West). Follow to 32nd Street (approximately 2 miles) and turn right (North). The resort entrance will be on the left hand side. From I-10 Eastbound – Exit at Baseline Road (in Tempe). Turn right (West) onto Baseline for approximately 2.5 miles to 32nd Street. Turn right (North) onto 32nd Street. Proceed approximately .2 miles. 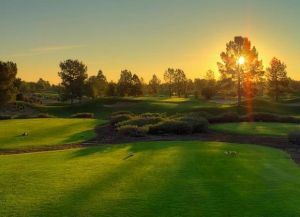 The Legacy Golf Resort entrance is on the left. From I-17 & SR 51 (Squaw Peak Expressway) South – Follow sign for I-10 East and then proceed East to the exit for Baseline Road (in Tempe). Turn right and head West for approximately 2.5 miles to 32nd Street. Turn right (North) onto 32nd Street. Proceed approximately .2 miles. The Legacy Golf Resort entrance is on the left. From I-10 Westbound – Exit at Baseline Road (in Tempe). Turn left (West) onto Baseline. Proceed for approximately 2.5 miles to 32nd Street. Turn right (North) onto 32nd Street. Proceed approximately .2 miles. The Legacy Golf Resort entrance is on the left. 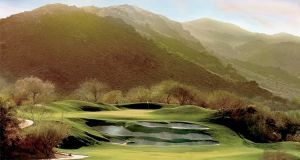 The Legacy Golf Resort is not yet in our pool of Golf Courses for orders.